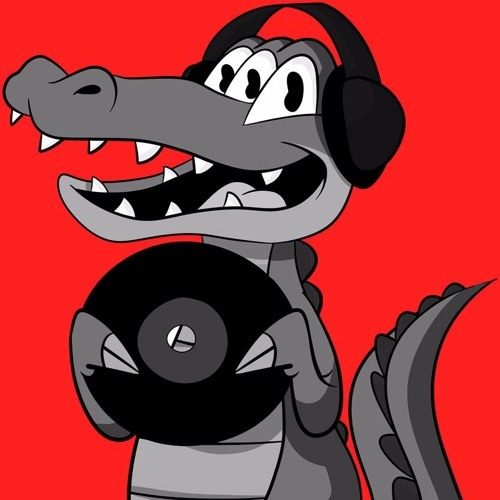 https://www.facebook.com/swaaampmusic/ Thick & Dank Swamp Edits --Get Slow Swamp Edits consist of purposely slowing music down and lowering pitch 10% or more, with the intent of creating a new version of the song. Our favorites to do this to are Disco, Funk, Nudisco, House, & sometimes Pop but every now and then we find a good one outside of those genres. Edited tracks end up in the 100bpm - 110bpm range but not always. Check out our blog at www.swaaamp.com for more music!